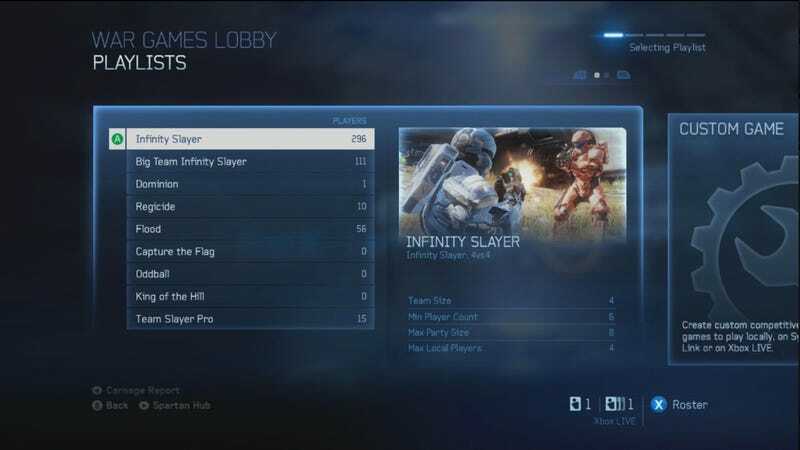 There are 495 people playing Halo 4's multiplayer, if you count the cooperate Spartan Ops mode. That's over three times more than the amount of people that were playing just yesterday, and the game still has four more days before its November 6 release. Maybe more people are logging on as the weekend nears? Power slowly coming back up in the North East after Sandy? People losing bets as to how long they can hold out before jumping online? Your guess is as good as mine.